I have found that many businesses and non-profit organizations don’t know where to start when it comes to establishing an Internet marketing strategy. It’s a scary place to be when you know something needs to be done, but you don’t know what to do to make a difference. I think the main reason for this is because those business owners always want to start with Key Performance Indicators (KPIs) and work backward. The good news is that there are several free small business marketing tools that you can use to understand how your online marketing content is performing. Knowing how to conceptualize goals, objectives, and KPIs is vital to beginning to set a marketing strategy for your business. Here is a simple image that sums up each part of the equation. 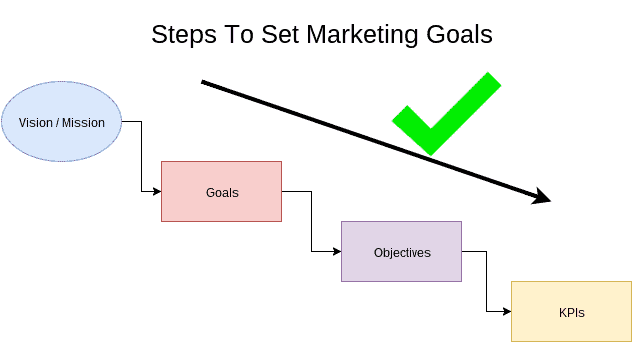 Marketing goals have to start from the top and move down toward objectives. Goals that are thought out and executable are SMART Goals. Let’s take a look at how SMART Goals and how they can help your business move toward objectives. Goals are the “Why” of a marketing plan. Starting with your business vision and purpose, your goals are the broader results you want to accomplish. An important thing to remember when it comes to setting goals is that it takes a lot of time, resources, and energy to execute goals. This is why planning ahead is vital because it’s difficult to redirect a plan once the goals are in motion. Robust strategies start with specific goals. Don’t waste time or energy by setting a weak goal that serves no purpose. Use the SMART goal method to ensure your strategy gets started in the right direction! Measurable – Goals should be tracked through some form of analytics system. Attainable – Make sure the goal is difficult but not impossible. Use historical data to ensure your goals are both enough and achievable. Realistic – Planning is easy, execution isn’t. Make sure you have the workforce, resources, and produce the goals. Time-bound – A goal should always be set for a particular time. Choose a realistic date and begin pushing toward completion by that time. 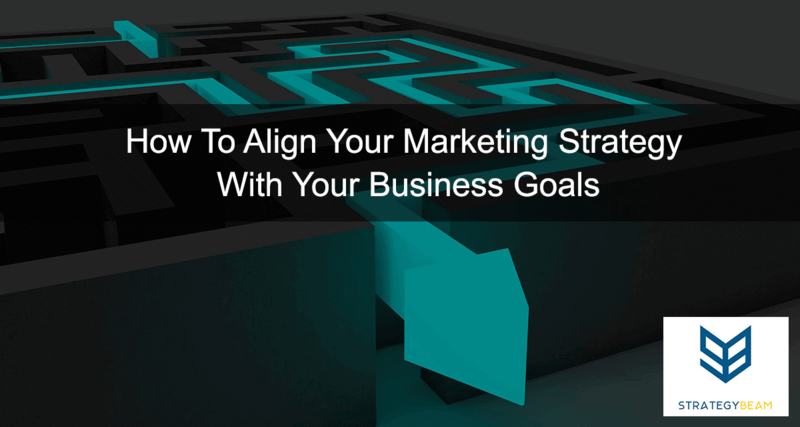 The next step to set up a great marketing strategy is to align your objectives with your goals. Objectives are the “How” of the planning process. Instead of focus on marketing, you can hire a freelance writer to help you craft great content that ranks so you can build your customer service and pay more attention to your purpose! Objectives backup your goals and map out the direction your business must take to achieve your goals and fulfill your mission and value. You can judge objectives by their efficiency and effect on the mission. A KPI is a metric that you can use to help you understand how well you are meeting your objectives at each step. KPIs are the “What” of the planning process because they show you how well you are doing on a micro scale. KPIs should inform your business decisions on the go. It’s important to know what not all KPIs are equal, so be sure you track the right KPI for your needs. Each marketing channel will leverage different KPIs to gauge the strength of each objective. Among your marketing channels, SEO marketing is one of the most difficult to optimize for but with time and careful research you can succeed and see long-term growth. 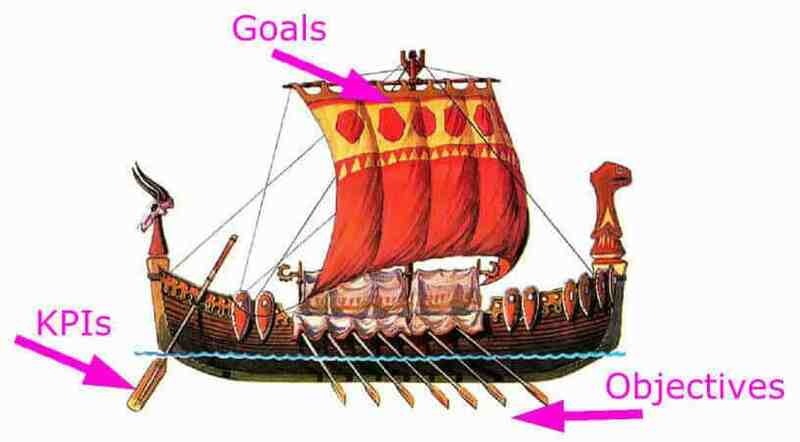 KPIs are a lot like the rudder of a ship because they show the course you are on and can help you identify how to steer your objectives. You can harness the power of KPIs once you know which KPIs are most important for each channel of a marketing strategy. This is where data collection and analytics come into play, but that is a discussion for another time. Each channel plays a particular role in the success of a campaign. Think of each channel as a different position on a football team, and KPIs are the stats and roles of those players. You wouldn’t judge the performance of an offensive lineman by how many touchdowns they throw because that is not part of their role on the team. Here is a brief list of the top KPIs for each channel in your marketing strategy. It’s not easy to put together a business marketing strategy, but it’s not impossible. The first thing to do is think about your vision and mission. Then create SMART goals based on your mission. Once goals are set you can create objectives that will help you reach your goals. The next step is to identify KPIs for each channel to meet your objectives. By following these steps, you will be on a great start to a winning marketing strategy! There are plenty of free small business marketing tools that you can use to understand your market, analyze your competition, and optimize your content to drive more sales! Now it’s your turn. What process do you go through to create winning marketing strategies? Let us know in the comments below!